Our Club’s 12 Year Anniversary! 14th February 2019 marks the 12 year anniversary of our club. We began as Halewood Taekwondo Club in 2007. Over the years, we’ve welcomed many new students and made lots of new friends. 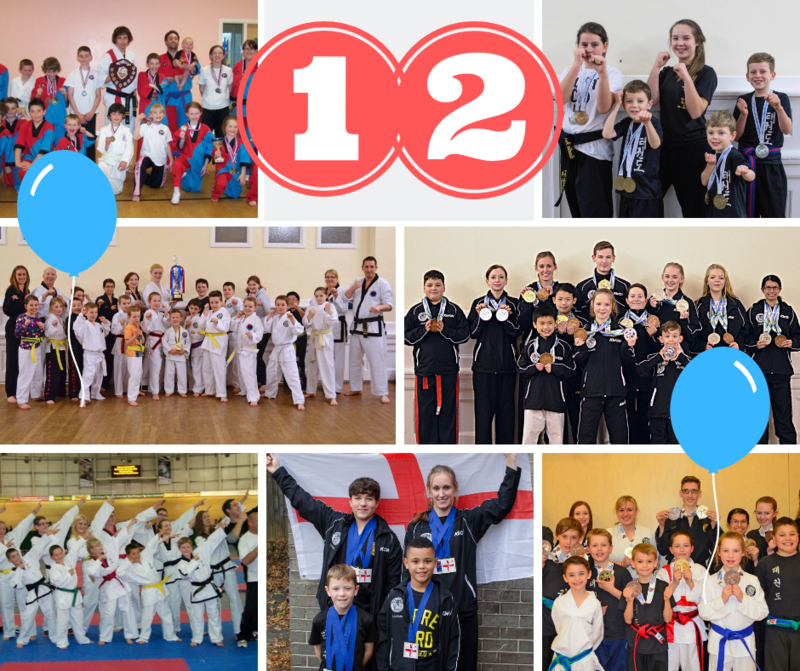 Our classes have grown considerably, with many new black belts developed and tournament champions crowned. Thank you to all our students, coaches, volunteers and supporters for helping to make our club such a success! We couldn’t do it without you.